If you own a property, that is stuck in the courts, it can feel frustrating and overwhelming. All of your hard work handling everything should pay off in one way or another. In our latest post, we will help you learn how to sell a probate property in Fort Walton Beach! The probate process is stressful. Selling a house on top of everything else can only add to the frustration. 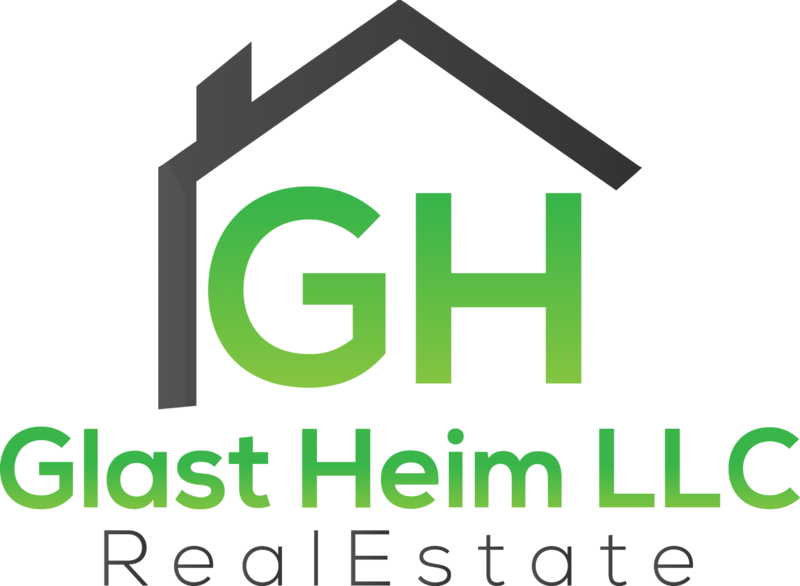 At Glast Heim LLC we can help you with a fair and fast sale of your probate property in Fort Walton Beach. Keep reading to learn more about our best tips for selling quickly.